Nova Scotia Power is considering spending hundreds of millions of dollars to extend the life of three hydro systems, including its two largest and North America's first and only tidal power generating station on the Annapolis River. The utility is in the midst of planning what the electrical system will need over the next two decades and beyond. Part of that includes a 665-page study that compares the cost of keeping, or closing, all 17 hydro systems in Nova Scotia. Hydro dams produce about eight per cent of the province's electricity. Maintaining the entire hydro system is forecast to cost a whopping $753 million over the next 40 years. But it's half the cost of decommissioning, which the utility estimates at $1.5 billion. The study was filed with the Nova Scotia Utility and Review Board. This is not an academic exercise for Nova Scotia Power customers. They will end up paying whether the utility decides to keep or close a hydro system. Nova Scotia Power is already before regulators seeking approval to spend $18 million to maintain the Tusket River hydro system in southwestern Nova Scotia. It argues decommissioning the system would be three times more expensive. 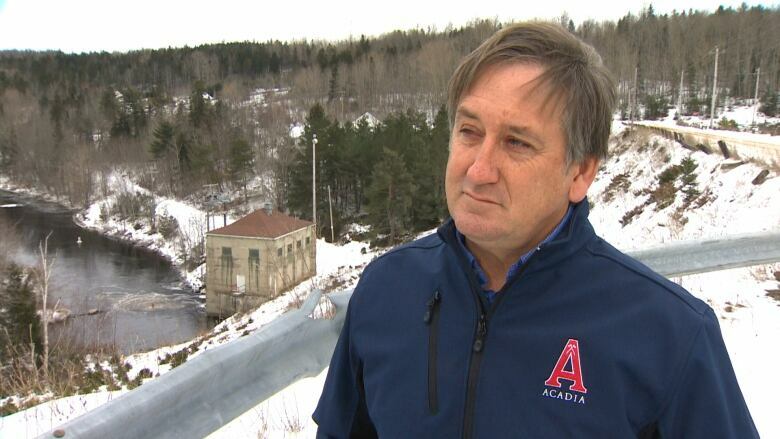 "I'm not surprised," said Ian Spooner, a geoscientist at Acadia University. "It's an extremely expensive job to remove a dam." In addition to removing structures like spillways and powerhouses, decommissioning also requires managing sedimentation in lakes created behind a dam. The hydro study says dealing with sedimentation can account for 48 per cent of infrastructure removal costs. "It's a complex problem," Spooner said. "Do we spend the money to return things back to a natural state or do we keep the system in place? Maybe [there could be] energy benefits from that in an altered environment." Spooner said when a lake is drained it can expose accumulated sediment containing naturally occurring chemicals like mercury. "And that can create environmental challenges," he said. The hydro study blanks out estimates for "sedimentation management" and forecasts for the cost of conducting archeology. Spooner said many of the river systems flooded by hydro projects are significant to First Nations. "You have to go in and take a look before you repurpose that land or do anything with it to see if there's sites of archeological significance." Over the next 18 months, Nova Scotia Power will consider its options for several hydro systems. It wants to know if it's worth spending $19 million to extend the life of the controversial tidal generating station on the Annapolis River. Its huge rotating blades kill fish. The extent and impact is being reviewed by the Department of Fisheries and Oceans. Nova Scotia Power is looking at other numbers. "A detailed analysis on the feasibility of a Life Extension and Modernization (LEM) projects is being undertaken to determine if it is economically justifiable," Nova Scotia Power said in the hydro study. The tidal power station was built in 1984 as a research facility and is approaching the end of its life. 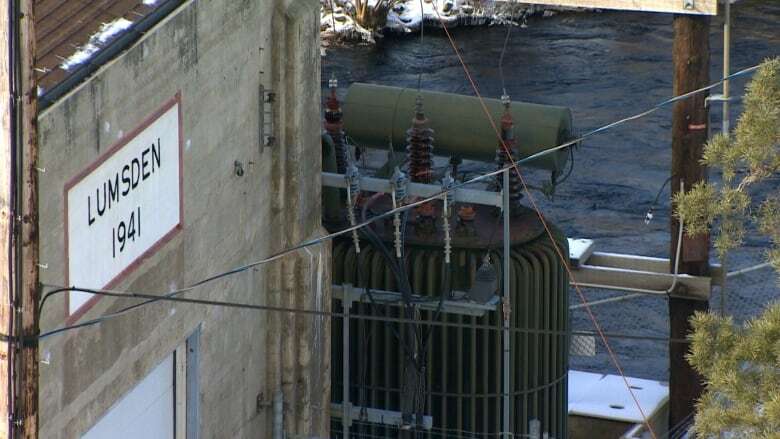 "Although the facility was only committed to run for four years, NS Power has successfully maintained it for a much longer period," Nova Scotia Power said. "As such, it requires a capital investment in excess of what the sustaining capital would dictate." Nova Scotia Power predicts, with the life extension, maintaining the Annapolis tidal generating plant will cost $34 million compared to $23 million for decommissioning.. The utility is also considering an $84-million life extension at the province's largest hydro system at Wreck Cove, Cape Breton. The study says it would cost $424 million to decommission Wreck Cove compared to $160 million to sustain. Nova Scotia's second largest hydro system is on the Mersey River system in Queens County. Nova Scotia Power forecasts $355 million will be needed to maintain it. Most of that is $320 million in redevelopment costs. The utility forecasts $213 milion to decommission. Nova Scotia Power declined an interview saying the hydro study is part of its application for regulatory approval for capital spending in 2019. 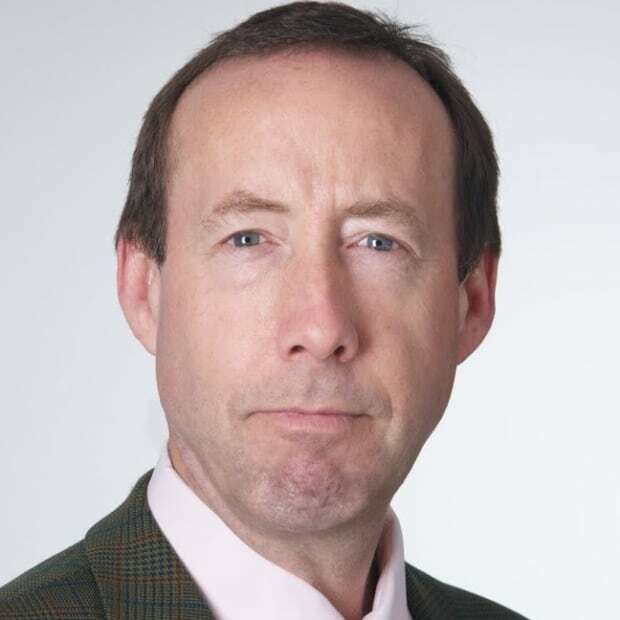 Spokesperson David Rodenhiser said the study is just one factor as Nova Scotia Power considers its overall needs and where hydro fits in the grid. "And we need to understand the cost of replacing the electricity that would be lost by decommissioning any generation system, which would almost certainly need to be renewable generation in order to meet our legislated requirements," Rodenhiser said in an email.